Chelan Fresh is your home for the best selection of new apple varieties, grown in the heart of Central Washington where warm days and cool nights make for the best growing conditions. Visit us at PMA Orlando booth #1789 to learn more about all of our new varieties, our comprehensive availability of Cascade Crest Organic apples, pears, stonefruit, and our Category Management programs that are available. 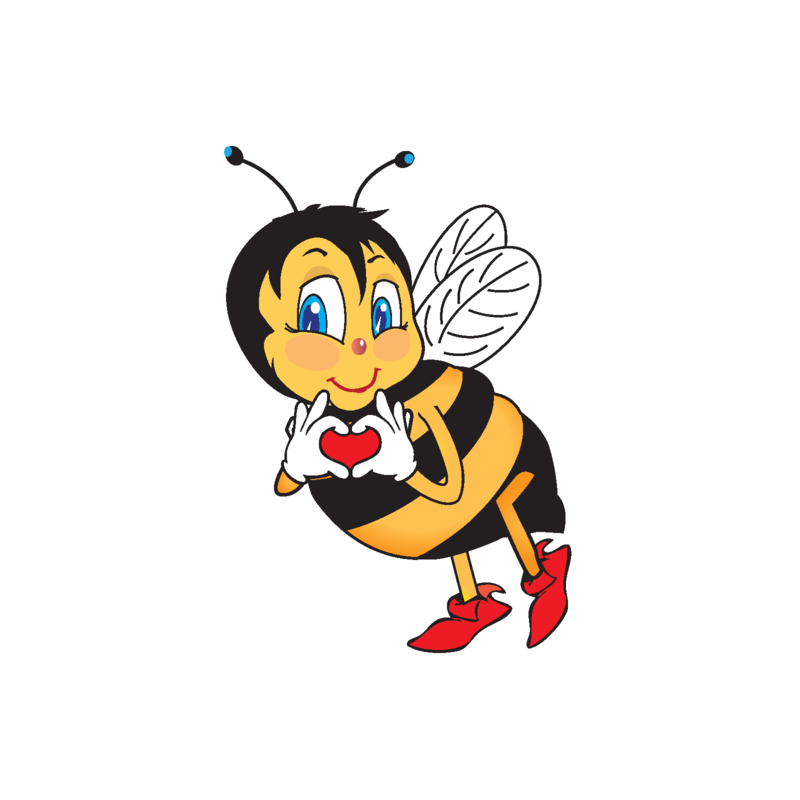 SugarBee® is the new apple in town and is sure to steal your heart with her “Sweet as can Bee” flavor! SugarBee® was born from a bee who pollenated a Honeycrisp blossom and an unknown variety and created the crisp, juicy SugarBee® we love today. With her honeycomb PLU sticker and consumer friendly 2lb pouch, SugarBee® apples are available for a short time this each year with more available in the years to come. Need a healthy snack? Grab a Rockit® apple! Rockit® is a miniature size apple that is deliciously sweet and crisp. Rockit® apples are available October-May with a variety of packaging options to meet consumer demand. The new 3lb Shuttle Pack has been dubbed the “Millenial Mom’s Cookie Jar” as it finds its way onto household countertops across the country. The Rockit® is the “Small Apple with Big Flavor”, the perfect snack size for kids. Escape Ordinary!™ with the KORU® apple. This crisp, juicy apple has complex aromatic honey flavors and is perfect for snacking and baking. The KORU® is available in a handy 2lb pouch and is known to store well. The KORU® is now grown in the US and New Zealand, availability is October-August. Lucy™Rose and Lucy™Glo apples are stepping out this year as part of the family of apples a the unique, pinkish-red interior. Lucy™Rose is very sweet with hints of berry flavor and a beautiful red exterior. Lucy™Glo is the not-so-shy sister who is tart with big hints of sweetness and a glowing yellow exterior that screams “look at me!”. Lucy™Rose and Lucy™Glo are in very limited supply for the 2018 season but promise to be a consumer favorite. Manson High School is part of the Lake Chelan Valley where our Chelan Fresh growers and employees live and produce some of the best apples, cherries, and pears in Washington state. Chelan Fresh was thrilled that Manson chose to participate in Fuel Up To Play 60 and they are one of the 15 FUTP60 schools in 11 states across the country to receive a new portable breakfast/salad bar cart donation. The portable breakfast/salad bar carts are being provided to recipient schools in Arizona, California, Indiana, Iowa, Louisiana, Michigan, South Carolina, Ohio, Oklahoma, Oregon, and Washington for the 2018-2019 school year and will help increase student access to more nutrition food choices in schools. Finding new ways to serve nutritious options in schools (like low-fat and fat-free dairy products, fresh fruits, vegetables and whole grains) can make a difference in helping provide all students with the nutrition they need to fuel their full potential. The rolling carts from Chelan Fresh will provide easy solutions to school nutrition and meal service teams, allowing them the opportunity to position the cart in areas that provide students easy access to nutritious foods. The effort marks Chelan Fresh’s support of Fuel Up to Play 60 for the seventh consecutive year, reinforcing the companies’ ongoing commitment to help K-12 schools improve or expand their nutrition and physical activity programs through Fuel Up to Play 60. Chelan Fresh is proud to support schools in our community and across the nation who strive to provide access to more nutritious foods in school meal programs. Every summer Chelan Fresh employs up to 5 interns in our Sales office. Our summer internships help students gain invaluable experience in an office environment while also gaining skills to thrive in the fast-paced sales world. Bo Charleton is a second-year intern at Chelan Fresh and we are excited to see all the exciting places he will go in the future. Meet Bo Charleton, a 2nd year Chelan Fresh intern. Bo, where are you from? I am from Manson, WA. I am starting my second year at Washington State University and I am an Accounting Major. I want to go into school finance. This is a career which combines business along with working in the field of education, and I feel like these two areas can be something I will enjoy very much. At WSU I am involved in an accounting and business organization called Beta Alpha PSI which is designed to help and give extra help and resources within the business college and assist with internship and employment opportunities. I am also involved in multiple intramural sports teams which is a great way to meet people while at school. What are you most passionate about learning – personally or professionally – and why? I am passionate about and take my education seriously. I understand complete that I have been given a very special opportunity to go to college and continue my education. I am certain that working hard these next couple years will positively affect my future, so I am very passionate about my education and doing well in school in order to give myself the ability to choose what I want as a career when I am done. Why do you think you might like to live in the community where Chelan Fresh is located? I have spent the majority of my life in the Chelan Valley and I have absolutely loved it here. From the lake, to the mountains, to the sunshine year-round, Chelan is an incredible place to live. But above all the amenities here, the small town feel and love the community has for one another is what I find so special about our valley. It is hard to describe unless you have experienced it firsthand but there is something unique about our valley that makes it one-of-a-kind. There is not a doubt in my mind that I would love to return to this valley at some point in my life. This month we checked in with Nita Pace who works at Chelan Fruit. Visit our blog post to read more!